Wow! The prototype PCB's arrived waaaay faster then they ever have before. I now have PCB's for the RetroCade MegaWing, Arcade MegaWing v2.1, and the Papilio Plus with SDRAM. I spent all day yesterday finalizing the BOM and put in an order with Digikey for enough parts to build one prototype, this will verify the BOM and the design itself. As soon as the funding is released by Amazon, there is a two week waiting period and another week for transfer to bank account, I will order enough parts to build prototypes for all the prototype backers! We are progressing nicely on the hardware side of things. Hello Jack, I am very pleased that the project is progressing so fast! Thank you for the actual photos of the PBC's!! That's make me curious about what's coming: o)! But I am very upset about Amazon, they took our money, but you do not get it?! That's not true, right? All parts have arrived and I'm going to spend the rest of the day building the prototype boards! Six RetroCade MegaWings built! Working on Papilio Pro and Arcade MegaWing 1.2 next. Oh, it´s so great Jack! YEEAHH! I´m so happy to see this project so rapid growing !! After two and a half days of intensive board building we finally have 8 of each type of board built! 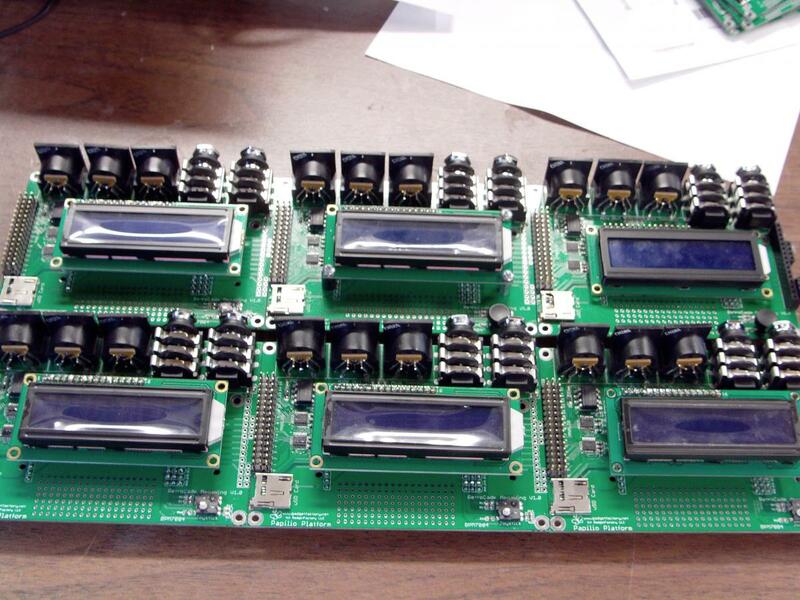 Six boards for the prototype level backers, one for a manufacturing sample, and one for myself to keep developing on. Up next is completing a first cut at a test plan, then verification of the boards, then shipping out to the prototype backers! 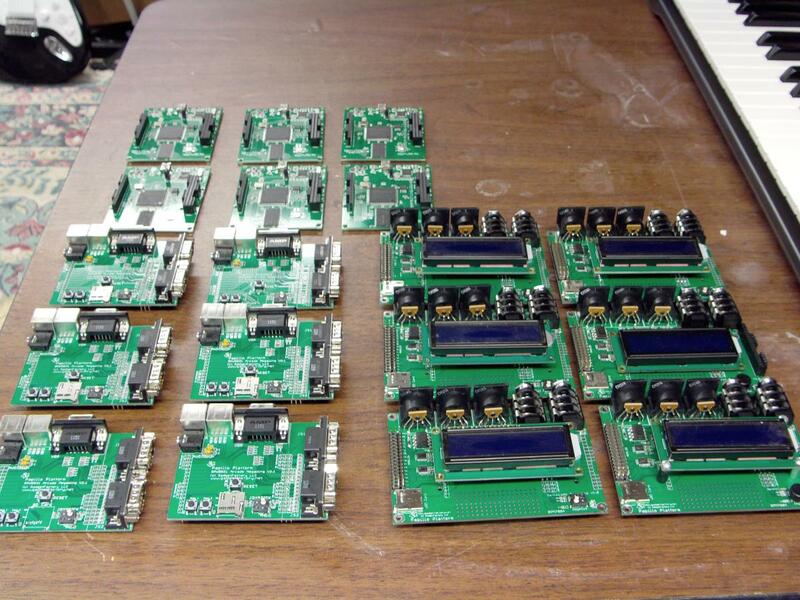 We are getting closer and closer to getting hardware into the hands of backers. Once again, thank you for all the support. Really great and amazing news ! Nice proto boards foto !!! Nice work for sure. If you don't mind my asking, how do you go about putting those togather? Frying pan, toaster oven reflow, an iron with a sweing needle JB Welded to the tip :-) ? Thank you! It feels like things are going much slower then I'd like them to be, I worry about making the September and October deadline. So it's good to hear that backers are happy with the progress so far. If things keep moving along like they are I think the September/October time frame should work out. I generally use several different techniques depending on how I feel, how many smd components there are, how many boards I'm doing, etc. I have a pancake griddle that I use when there are lots of boards with lots of smd parts. It takes a while to heat up and it takes more time then just using a soldering iron or hot air station so I reserve it for large batches. I did use it for the Papilio Pro boards since there are a ton of smd components on those boards. For the MegaWings I either use a hot air rework station or I just use a standard soldering iron. I find that the key to surface mount soldering is to use solder paste, then it doesn't matter so much how you do the soldering. If you use solder paste you can use a $5 iron from Radio Shack to do the actual soldering. If you have a fine pitch chip you can still use a $5 Radio Shack iron if you have solder wick and flux to use for cleanup. Just apply plenty of flux and then drag your soldering iron along the pins to collect all excess solder on one side, then wick it up with the solder wick. It creates perfect solder jobs pretty quickly, it is a bit labor intensive so the best thing if you are making several boards is to have a stencil. Thank you! It feels like things are going much slower then I'd like them to be, I worry about making the September and October deadline. So it's good to hear that backers are happy with the progress so far. If things keep moving along like they are I think the September/October time frame should work out.Jack. 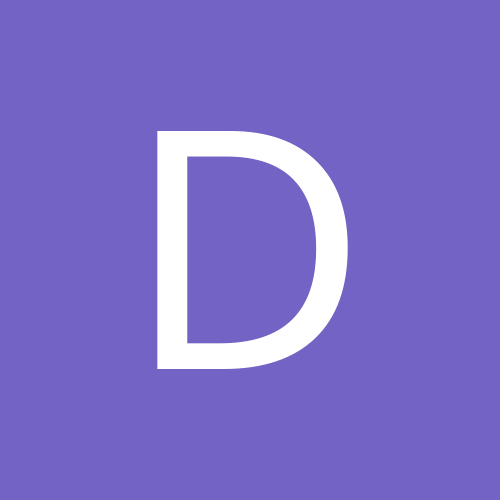 it´s primary relevant, you make a good job and finally a great product ! Thats much more important, as be worry about breaking the time limit . Please don't worry about adding superfluous features like a removable LCD if that would endanger your schedule. All the same, I agree that getting it done right is better than being on time, so don't feel rushed either.